A suspect has been arrested for a bank robbery that occurred nearly four years ago. Smithtown, NY - May 1, 2014 - Suffolk County detectives today arrested a Central Islip man who robbed the TD Bank in Smithtown in 2010. The investigation conducted following the incident revealed that Carey Peguese, who lived in Centereach at the time, was responsible for the robbery. Peguese never returned to his residence after the robbery to avoid capture. As a result of the continuing investigation, detectives from the Pattern Crimes Unit discovered Peguese was currently living in Central Islip. Peguese was arrested today at 12:05 p.m. and charged with Robbery 3rd Degree. He is scheduled to be arraigned at First District Court in Central Islip on May 2. 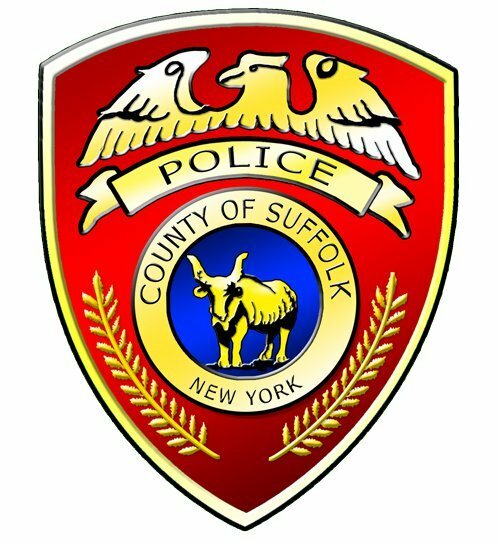 Date/Time: Thursday, August 26, 2010 at 12:45 p.m.
Suffolk County Police Major Case detectives are investigating a bank robbery that occurred today at a TD Bank branch in Smithtown. A man entered the bank, located at 714 Smithtown Bypass, and passed a note to a bank teller announcing a robbery. The man fled with an undisclosed amount of cash toward the rear of the bank at 12:45 p.m.
A dye pack was concealed within the cash and it exploded soon after the suspect left the bank. The suspect then dropped the cash and fled the scene. He was last seen on foot heading toward the rear of Famous Dave’s Restaurant located next to the bank. The man was described as black, 30-40 years old and 6 feet to 6 feet 2 inches tall. He was wearing a dark shirt and blue jeans, a fishermen-style hat and glasses. Subject: LongIsland.com - Your Name sent you Article details of "SCPD Advisory: Suffolk County Detectives Arrested a Central Islip Man for Robbing the TD Bank in Smithtown in 2010"